It's a special Rural America Live about the upcoming 87th national FFA Convention from Louisville, Ky! FFA members will be in our studio giving you a preview of the convention. The speakers! The bands! 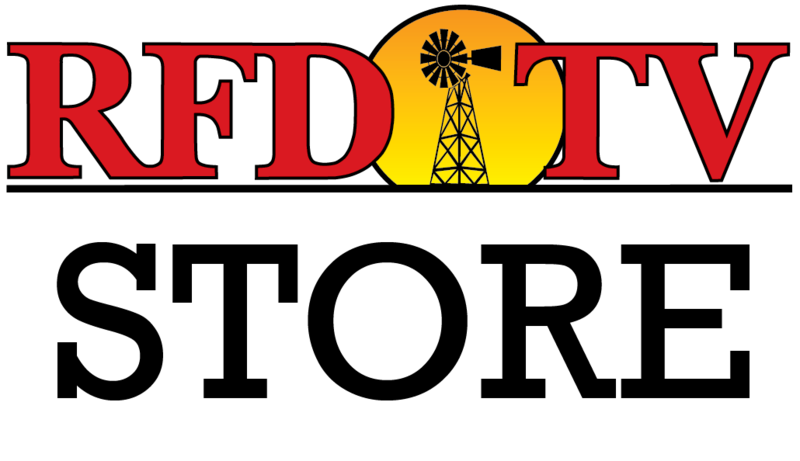 And we'll be updating RFDTV's live broadcast coverage of the convention. RMG founder, Patrick Gottsch will also be here with a special announcement about a large donation by RFDTV to the FFA.